Amish Friendship Bread is a great bread for the holidays. When you’ve made your bread, you can give your friends a sample and the starter that made it! Then your friends can make their own and pass it along to their friends. This is why the bread is called “friendship bread”. It makes a great homemade birthday and Christmas present.There are many variations to make this and it will please just about any pallate. It seems that gifts from our kitchen are the best gifts off all, especially if they are made with care and given with love. In my opinion, nothing says Merry Christmas better than a homemade gift. For me, because of time constraints, it seems harder and harder to get into the kitchen to make these gifts. That is why I think they are appreciated even more. Today I thought I would bring you this idea to help you have a old fashioned Merry Christmas, no matter how hectic your schedule is. 1. In a large plastic zip lock bag, dissolve the yeast in warm water for about 10 minutes. Stir well.
. Add to bag 1 cup sifted flour and 1 cup sugar. Mix thoroughly or the flour will get lumpy when you add the milk. Divide into 4 bags with 1 cup each for three of your friends and 1 cup for your own loaves. OR you can grease one loaf and six muffin tins. Keep the loaf for yourself and give the muffins to your friends with the starter and instructions. Bake the loaf for 45 minutes to 1 hour. Cool 10 minutes, remove from pans. The muffins take 25-30 minutes. 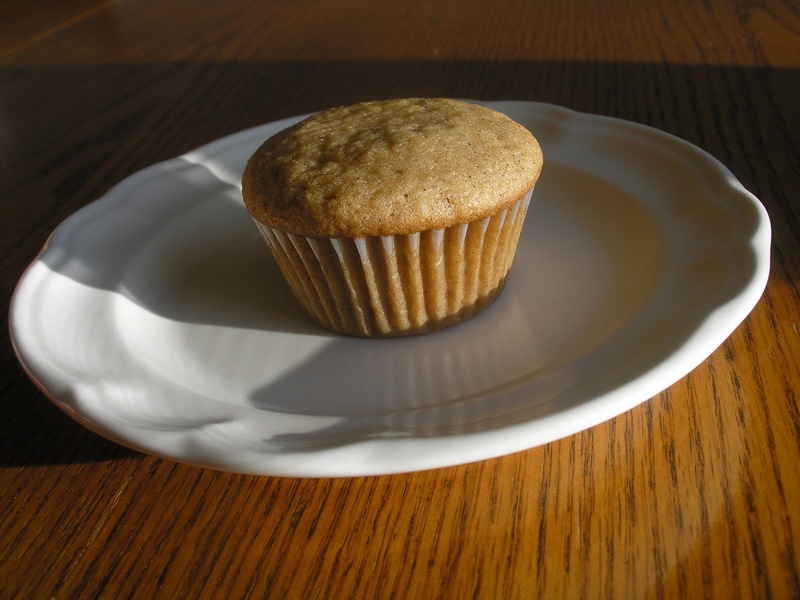 I made 1 loaf pan and six muffins. I made that once! Cool idea eh? Great idea with the muffin!